Frank Zappa (1940-1993) has been a huge influence on my life. 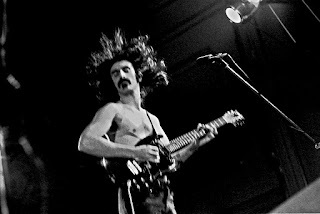 Hearing his musical experiments in my formative years helped to elevate my eclectic tastes, the ground he broke still haunts my ears. His thoughts and philosophy still permeate my mind. Thank you for the words and music, Frank, you are missed! 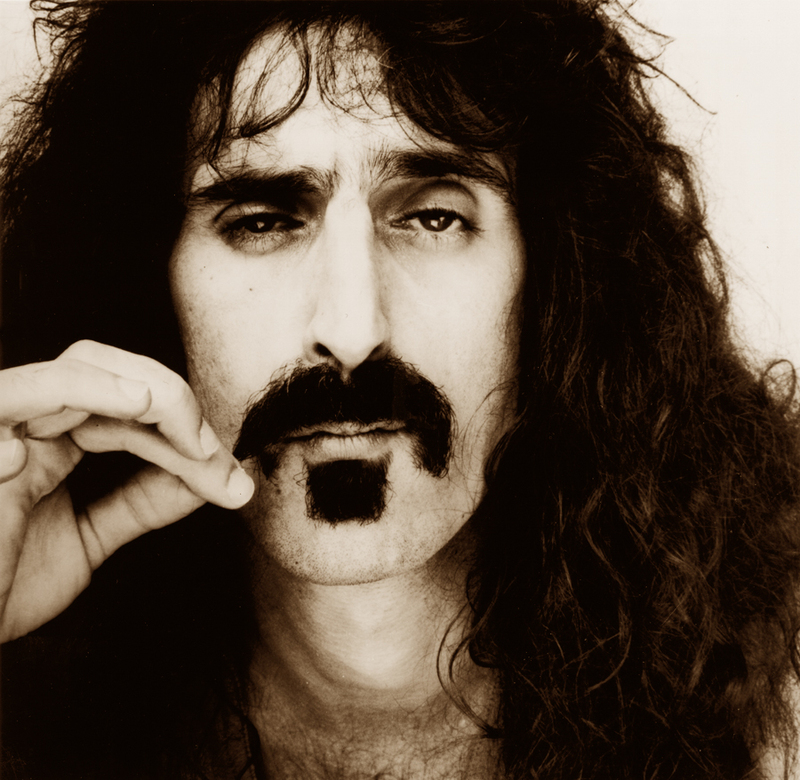 Frank Zappa: American composer, singer-songwriter, guitarist, recording engineer, record producer and film director. R.I.P.